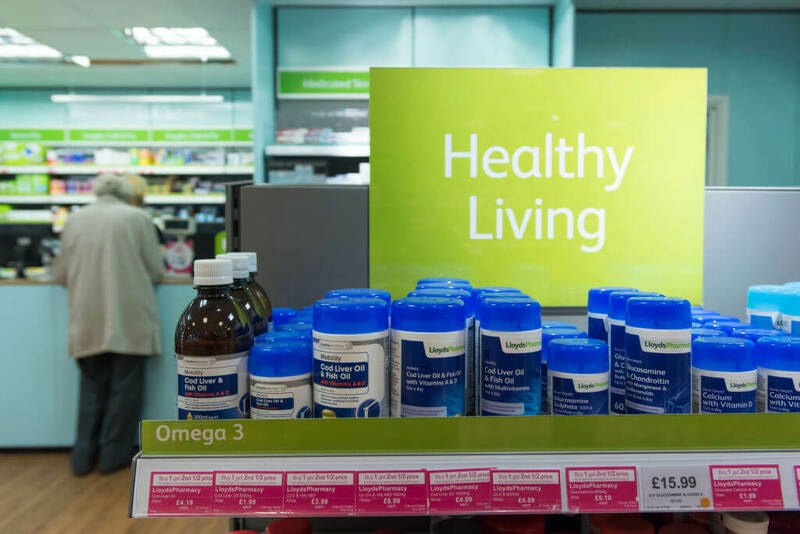 Vitamins: The Key To Good Health Or A Waste Of Money? It’s a question that’s been debated for years: do vitamins work? Some people swear by supplements and take them by the handful, while others skip them completely. Johns Hopkins researchers say that half of all American adults take at least a multivitamin daily, and that 70% of people over 65 do. But are all these pills a waste of time and money? According to most modern studies of vitamins’ effectiveness, they’re not of much use to healthy people. In fact, the Johns Hopkins researchers mentioned earlier found that vitamins can actually be harmful in large amounts. It’s even possible to overdose on certain nutrients such as calcium vitamin A.
Dr. David Jenkins, of St. Michael’s Hospital at the University of Toronto, provided this blunt summary of a study he conducted in 2018. “We were surprised to find so few positive effects of the most common supplements that people consume,” he said. In fact, “it’s most beneficial to rely on a healthy diet to get your fill of vitamins and minerals,” he added. “So far, no research on supplements has shown us anything better than healthy servings of less-processed plant foods including vegetables, fruits and nuts.” The bottom line seems to be that focusing on a healthy diet is more important than popping vitamins. However, there are exceptions when experts say vitamins are a good thing. For example, women of childbearing age should take multivitamins. As another Johns Hopkins researcher, Dr. Larry Appel, explained, “Folic acid prevents neural tube defects in babies when women take it before and during early pregnancy. That’s why multivitamins are recommended for young women.” People who have a nutrient deficiency or follow a vegan diet could benefit from taking the appropriate supplements. And some doctors feel that taking vitamin D, which is normally absorbed by the body via sunlight, during the winter months is a good idea.